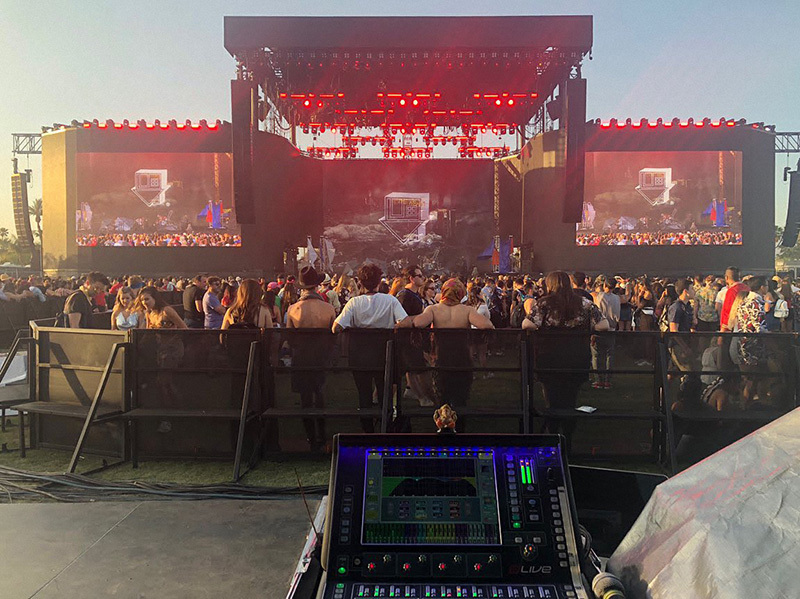 INDIO, CA — The 2018 edition of the Coachella Valley Music and Arts Festival took place over two weekends, April 13-15 and 20-22, with festival organizer Goldenvoice also once again holding the Stagecoach festival on the same site the following weekend (April 27-29). 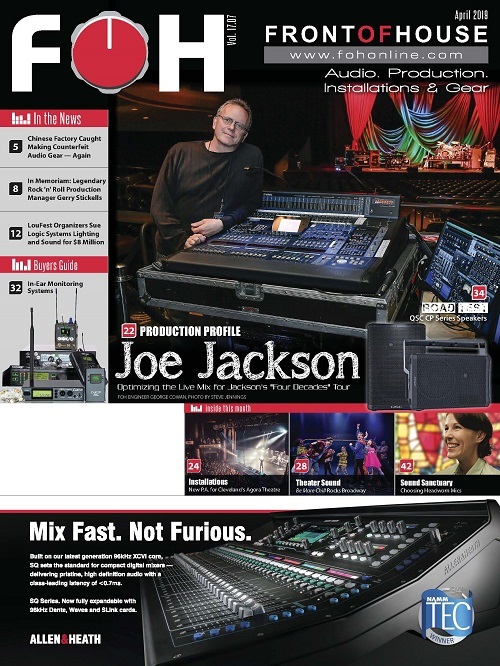 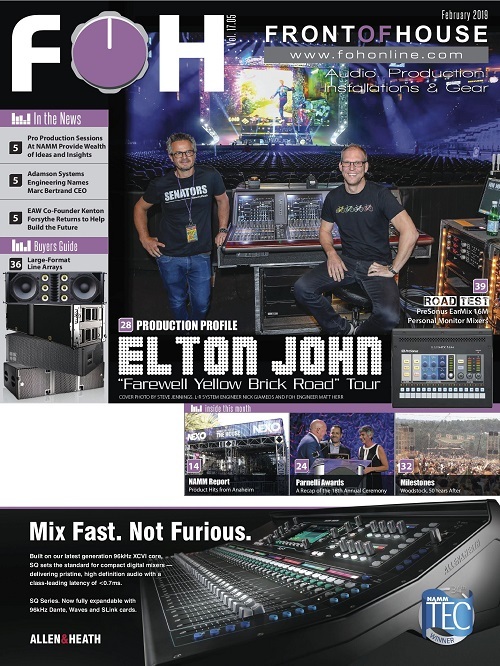 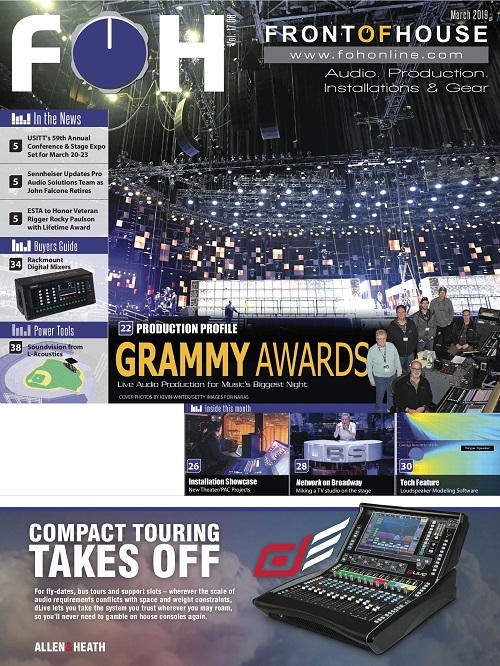 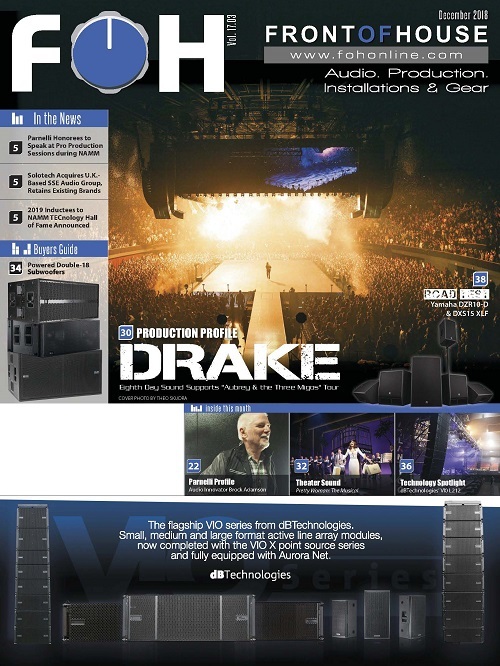 While serving as a showcase for top performers ranging from Beyonce, The Weeknd and Eminem (Coachella) to Garth Brooks, Keith Urban and Florida Georgia Line (Stagecoach), the festivals once again served as a proving ground for a variety of audio gear. 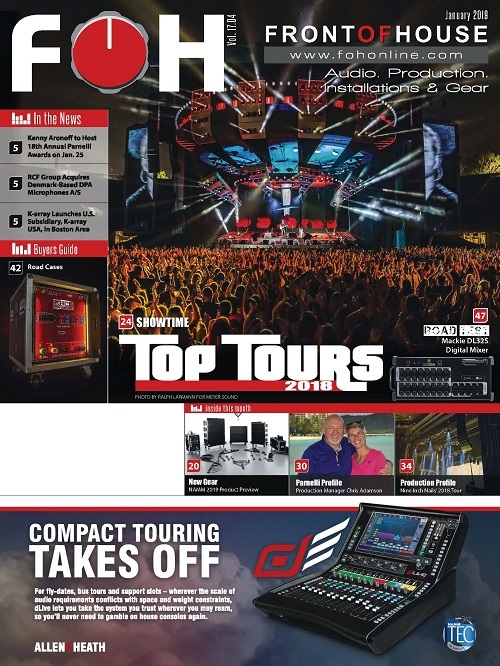 Look for more press release links to be added to this posting in the days and weeks ahead –ed.